DoctorUV maintains a huge inventory of equipment and genuine OEM spare parts for your wide format UV printer. We stock high quality, high performance lamps, components, quartz plates, hot mirrors, ink jet heads, and more. We also offer cost-effective lamp duplication services to give you quality, American-made replacement lamps. Using your original bulb, we “reverse engineer” an identical copy that delivers the same performance at a fraction of the cost. 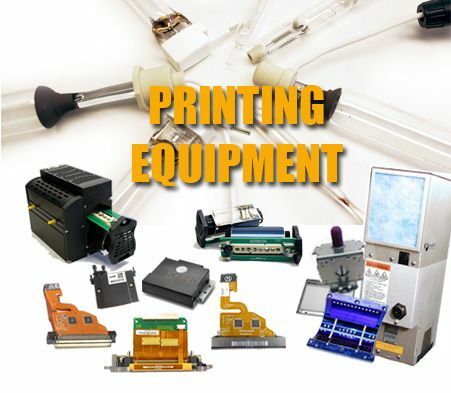 Order your printing equipment and spare parts online today, request a quote, or contact DoctorUV to learn more.